Staff so helpful. Food was great. Just a small snack but we will be back for more. Location Fab. 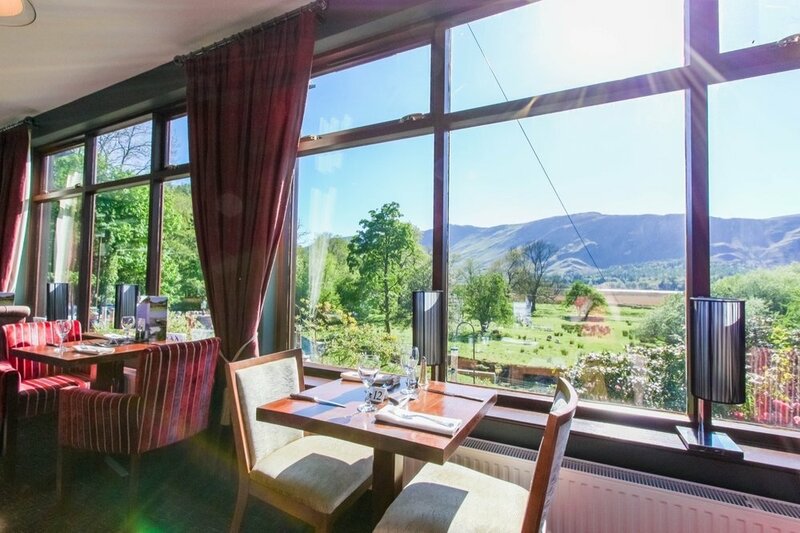 Beautiful views, excellent staff, dog friendly.
" 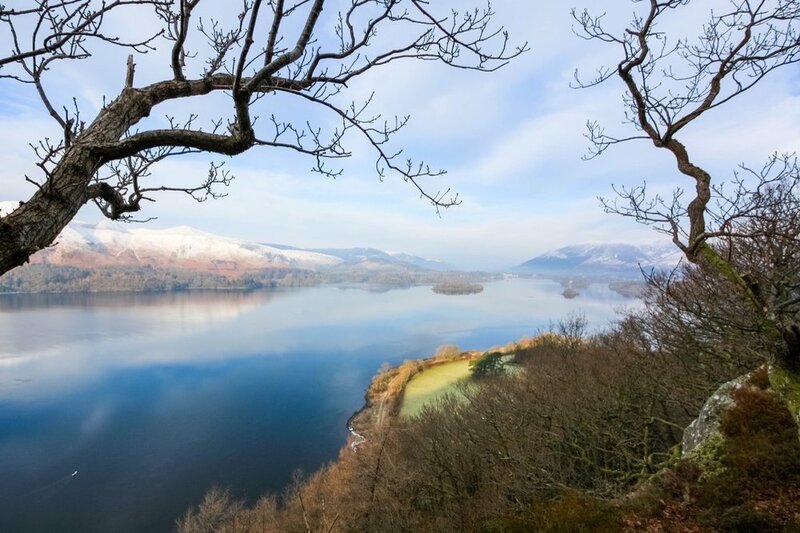 Stunning views towards Catbells." 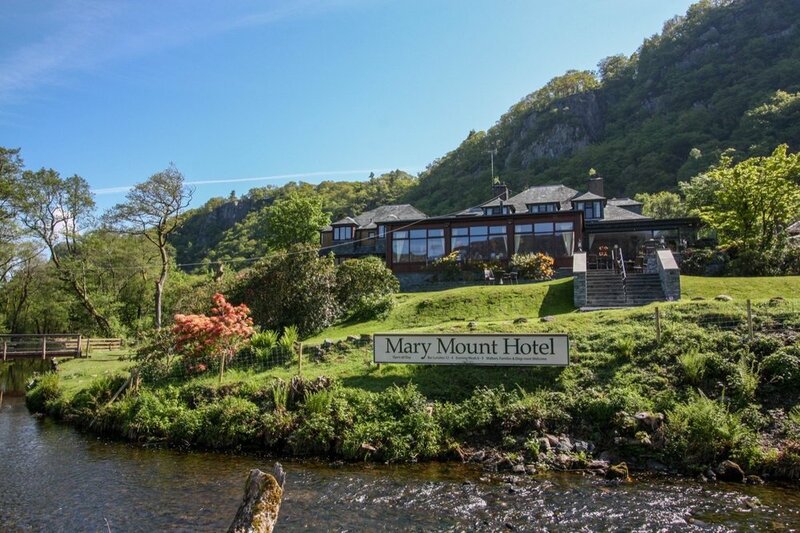 Stayed at Mary Mount 15-19th Nov. 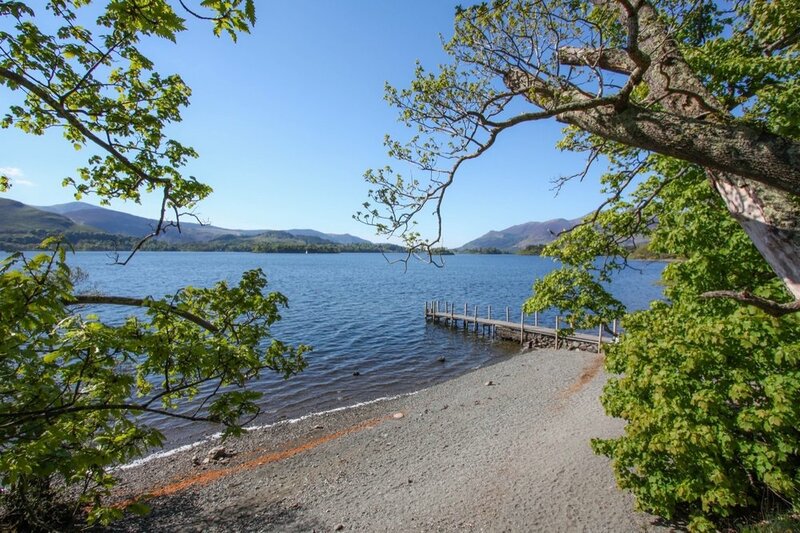 Excellent service, room good, and location excellent next to Derwentwater. Superb cuisine and professional staff in an aesthetically unique setting. 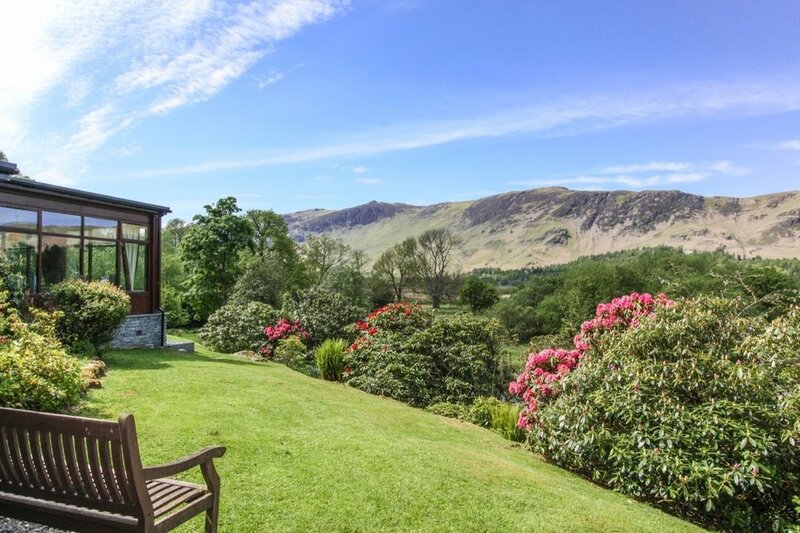 "Lovely to sit outside on the terrace..."
...and have a few drinks whilst walk around Derwent Water. Lovely simple lunch. Amazing views, nice service and easy lunch. Very reasonably priced and very chilled. No issues with dog and good vibe would definitely go back. 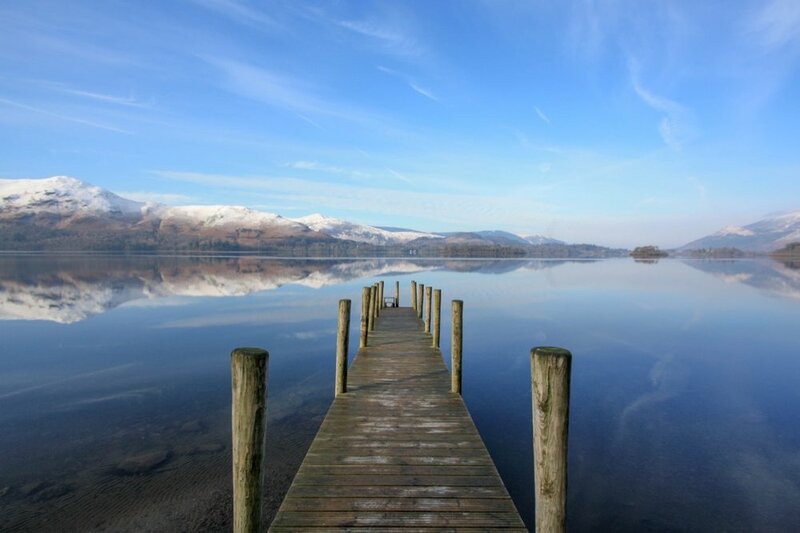 This is always on our 'to do' list while in Keswick. It's not far out from town and has the best views ever. I always choose salmon but opted for chilli....gorgeous! We love how the garden birds come down to the feeders beside the window and entertain us. We parked up and went for a wander to look at Lodore falls. We came across a sign on the footpath for this place and decided to pop in on the way back. We were not dissapointed. We sat right next to the lake with stunning views, and birds twittering all around us. Excellent food, plenty of choice, helpful and friendly staff. Very reasonable. Lovely view of lake and mountains from restaurant. Loved by walkers, bird lovers and many more!